It’ll only take a minute to type your email and phone number in the form below. Then we can inform you if there’s a main break or other event that could interrupt service to you. We won’t give this information to anyone else, and you won’t get any other emails or calls from us. We will locate and mark our water lines for you. 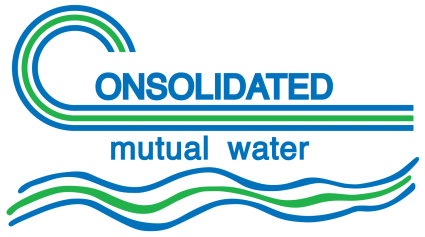 The Consolidated Mutual Water Company may issue a permit to use water from a fire hydrant for uses such as construction, dust control, cleaning or special events. Do not include the two zeros in black.